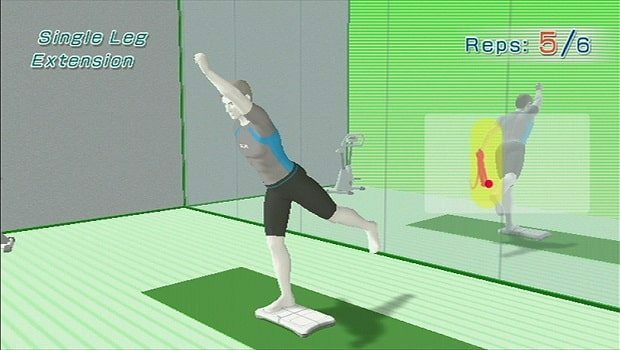 Set to expand the genre of health games, it will gear itself toward a series of games using the Wii Balance Board. These will help players strengthen their health at home, evaluating the state of their body and suggesting a exercise program best suited for them that will include aerobics, respiratory gymnastics, and pregnancy workouts. This will be supported by a social network called OnlineTermin, which will connect medical professionals with their patients. They can provide feedback, and review the effectiveness of the allocated exercise program. In ensuring its success, KD Vision have worked in close collaboration with Berliner Company Lightfields and University Beuth Hochschule für Technik Berlin.